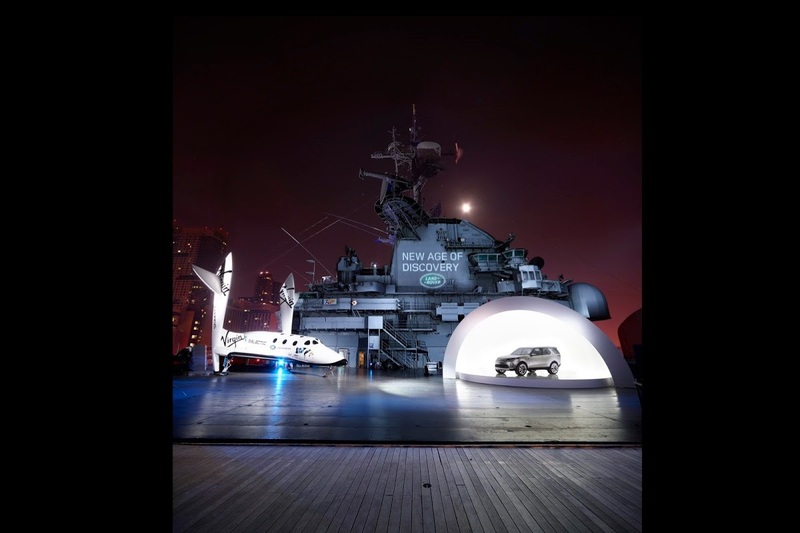 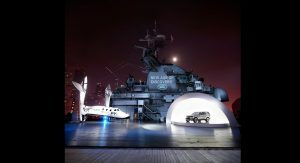 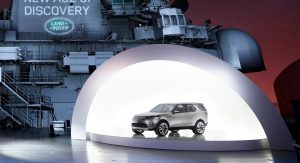 Land Rover flicked away the covers off the Discovery Vision Concept alongside a scale model of the Virgin Galactic spacecraft at a special event aboard the USS Intrepid in Manhattan, just one day and some spare hours before the opening of the 2014 New York Auto Show. 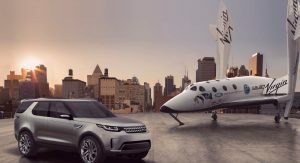 We’re assuming you’ll have two basic questions at this point, the first being what does the Discovery study have to do with Richard Branson’s commercial spaceline, Virgin Galactic, and the second one, what exactly does it preview. 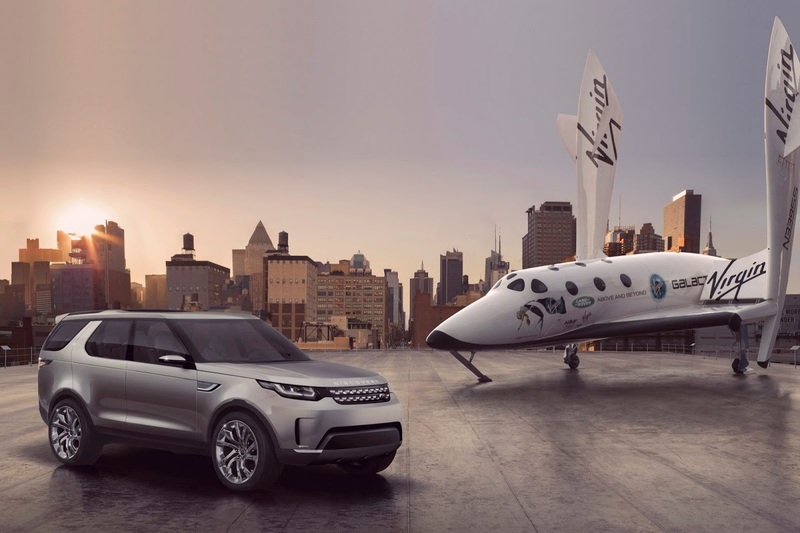 For the first part of the question, Land Rover has entered a long-term global partnership with Virgin Galactic, which among other things, will see the brand’s vehicles “become part of daily life for the Virgin Galactic team and for all ‘Future Astronauts’”, according to the automaker. 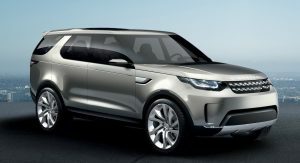 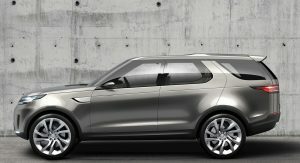 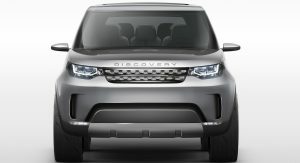 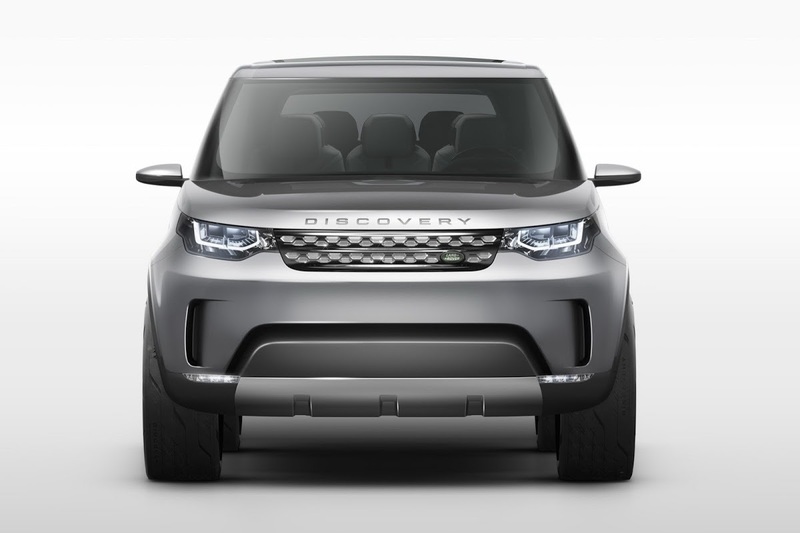 Now to the more pressing question of which one of the upcoming models of the expanded Discovery family does the concept preview, Land Rover’s answer is all of them, as it says, the Vision “establishes the design themes, versatile, high-tech interiors and off-road prowess of the Discovery family“. 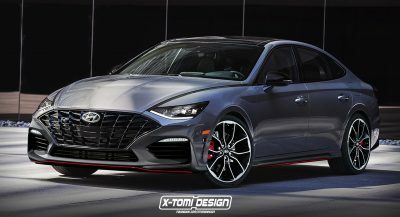 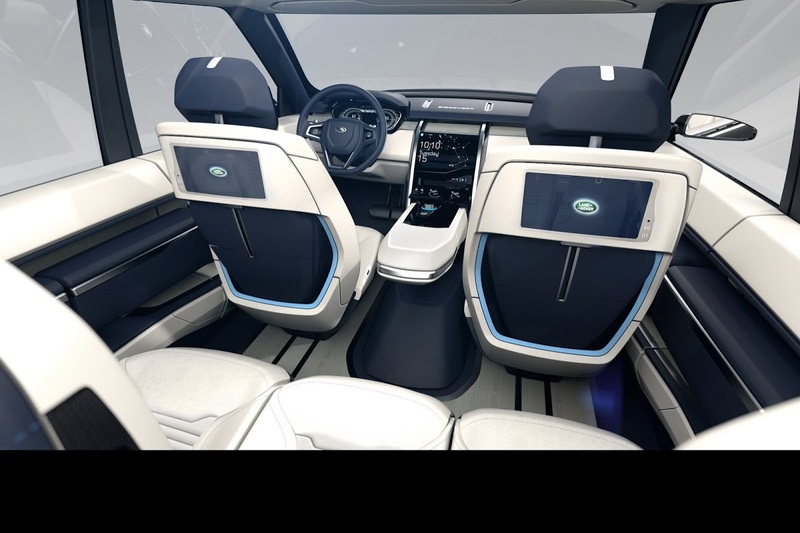 The British firm adds that it also previews “a whole raft of advanced technology that’s set to come from Jaguar Land Rover in the coming years, including the ability to control the car remotely”. 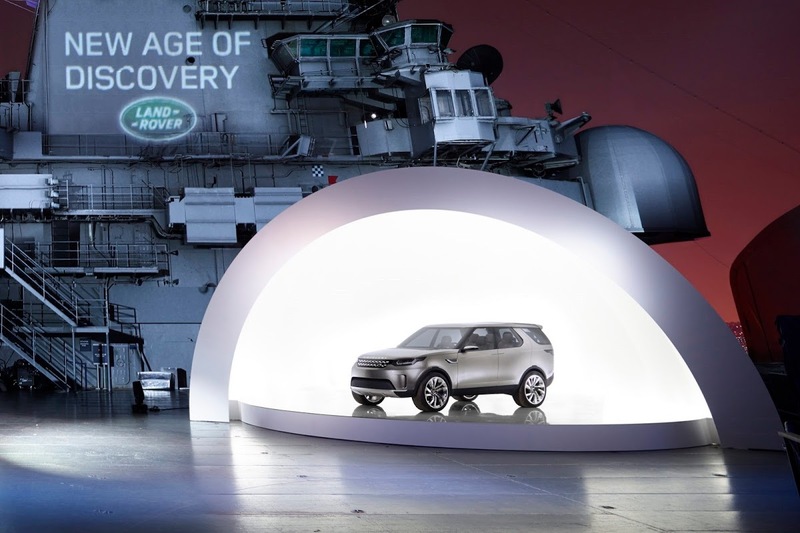 We were initially aware of three new Land Rover Discovery SUVs, including the Freelander / LR2 in five- and seven seat configurations, and the successor to the original Discovery LR4. 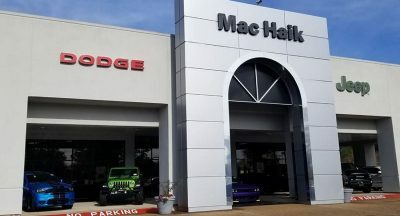 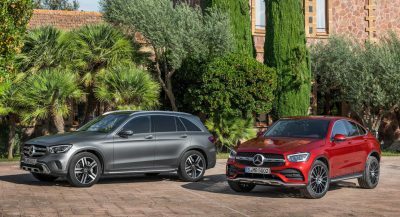 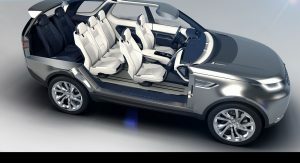 While the British firm did not enter specifics, Autocar magazine says it learned about one more addition: a new rugged model with seating for seven in “the mould of Toyota’s Land Cruiser” that will sit between the Freelander successors and the original Discovery that will become “even plusher and more premium”, with the concept being closer to this model. 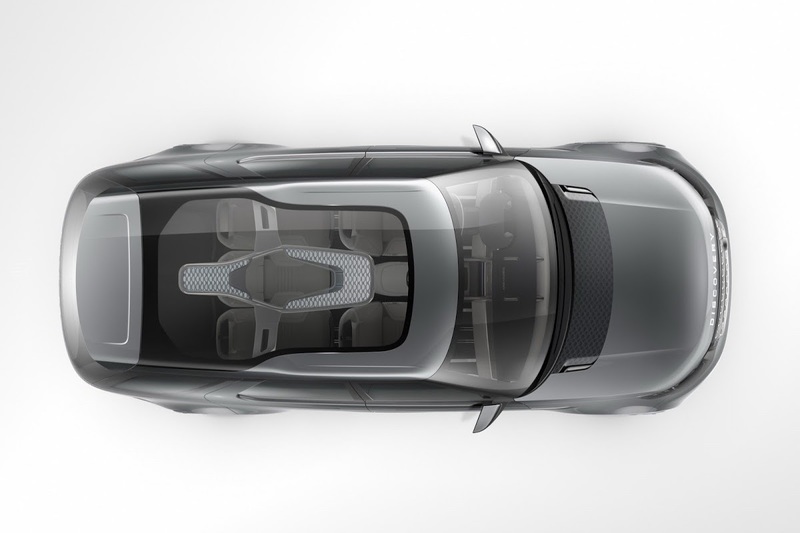 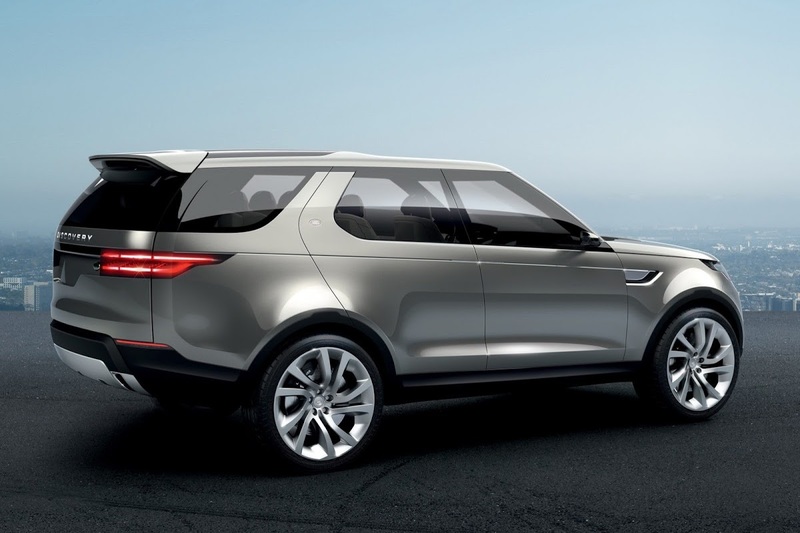 The styling of the Vision study certainly looks the part on the outside with a far more futuristic feel and sportier-silhouette than the current Discovery, with the same applying for the seven-seat (2+3+2) interior. 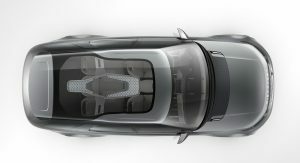 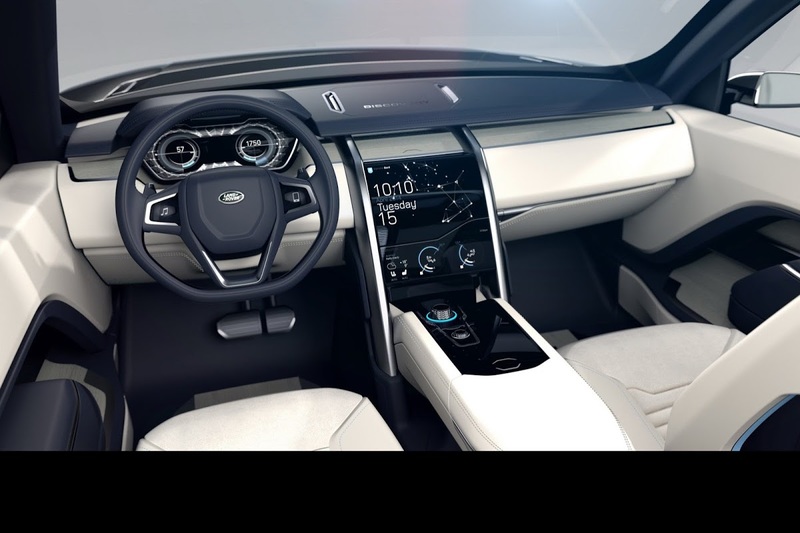 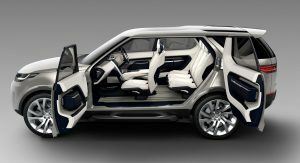 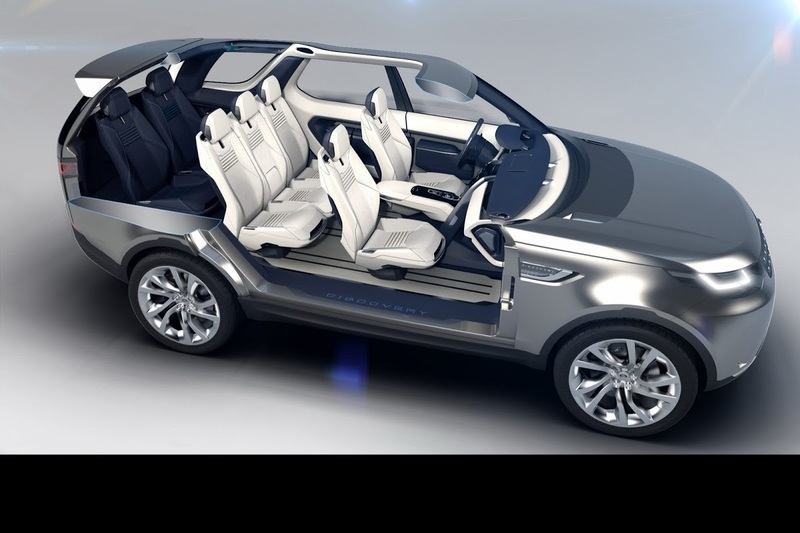 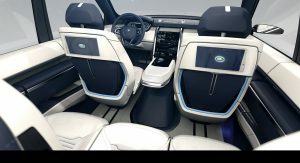 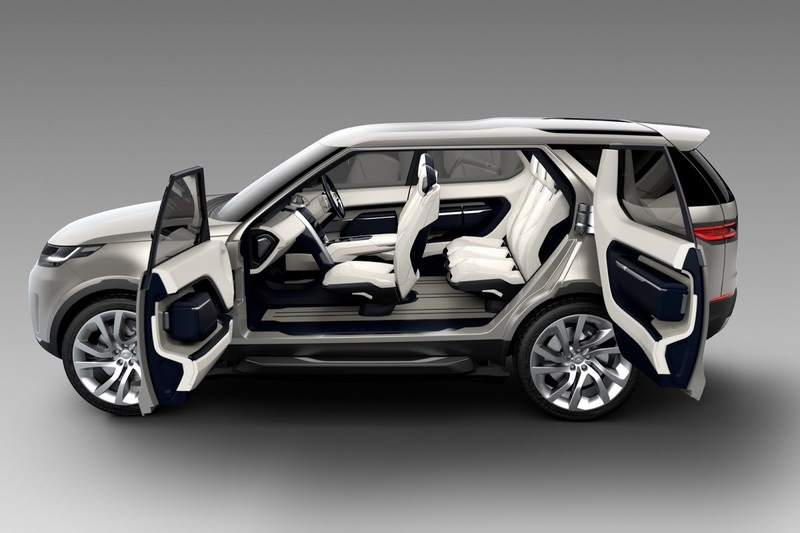 Land Rover points out that the cabin is highly versatile, as by folding the electric-powered seats flat or sliding them forward or back through the touchscreen menu, the SUV can be converted from its standard seven-seat configuration to a six-seat, five-seat or even a four-seat ‘limousine’ layout. 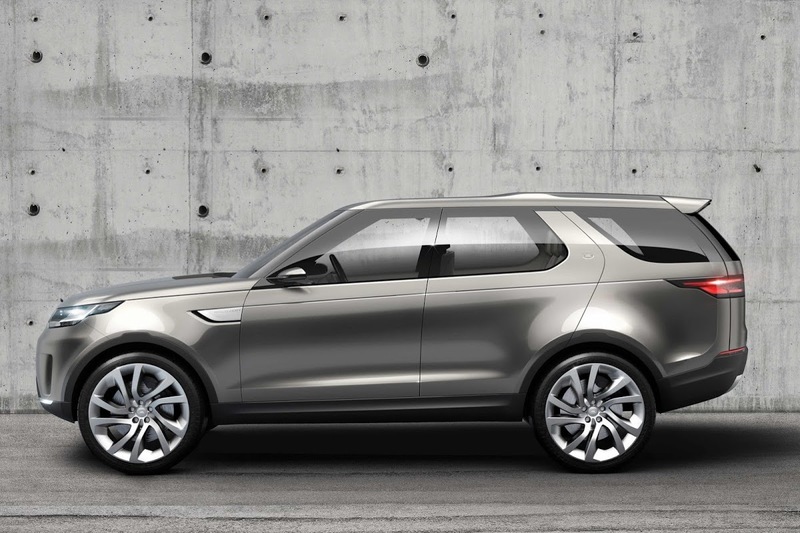 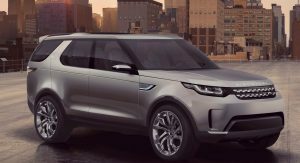 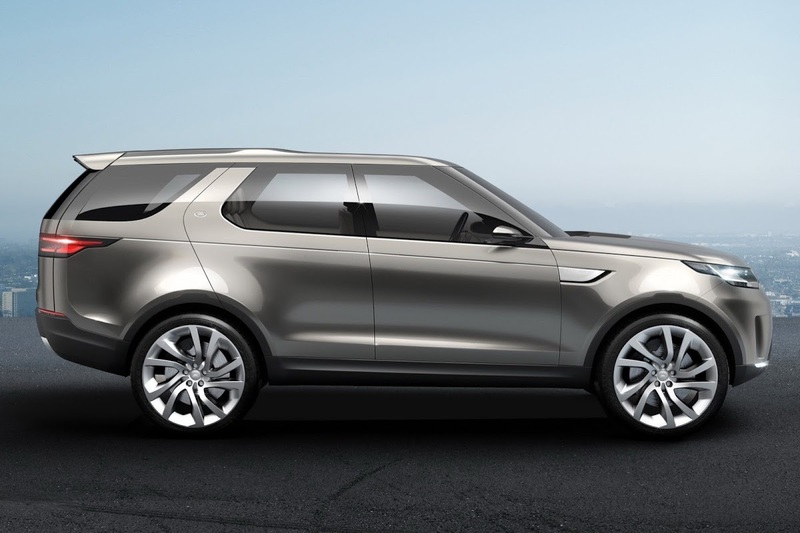 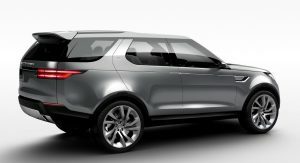 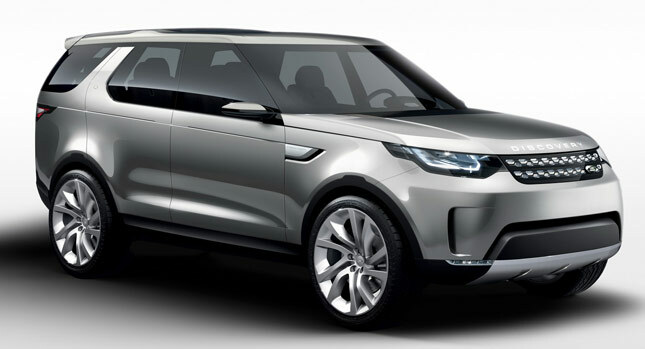 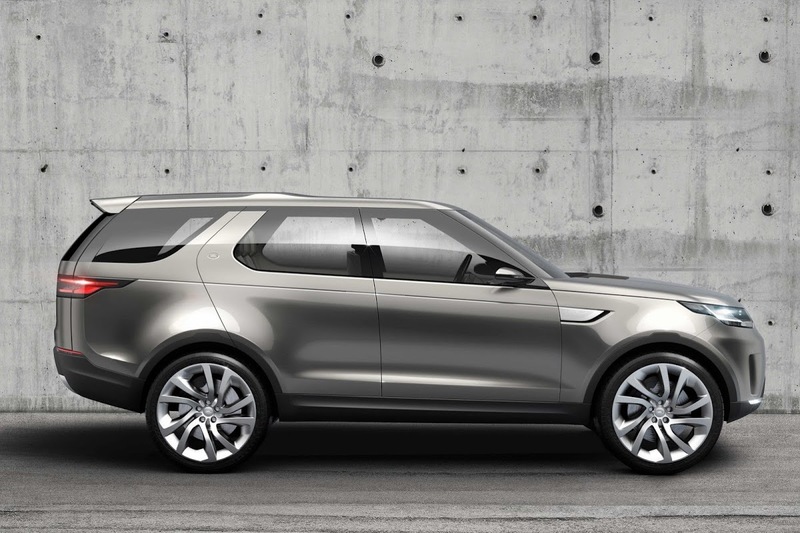 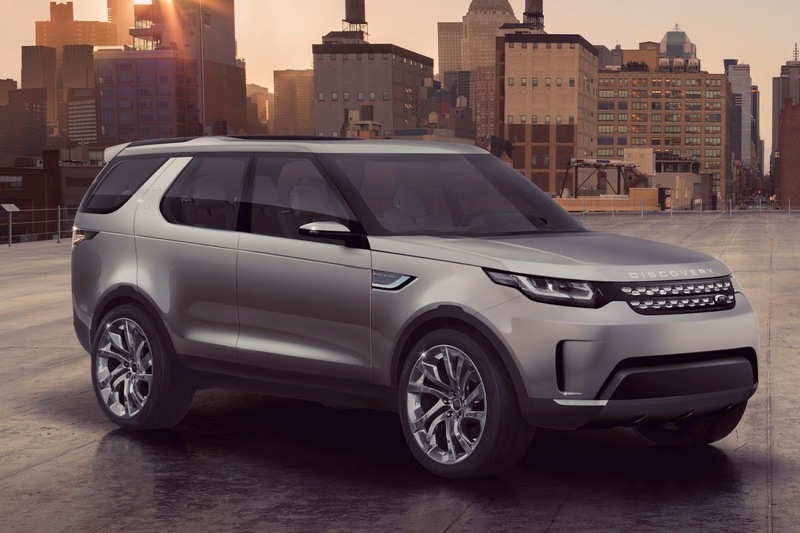 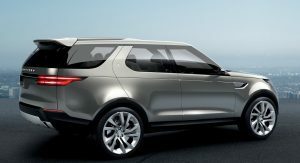 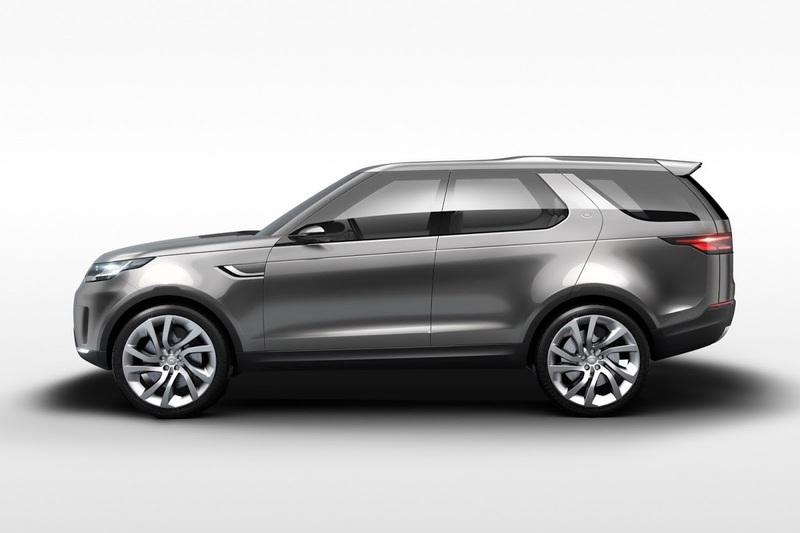 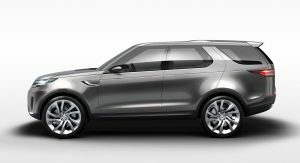 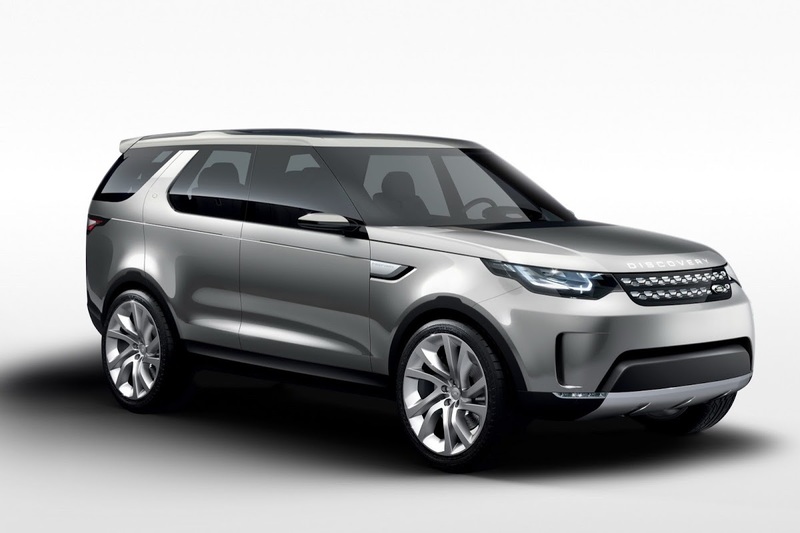 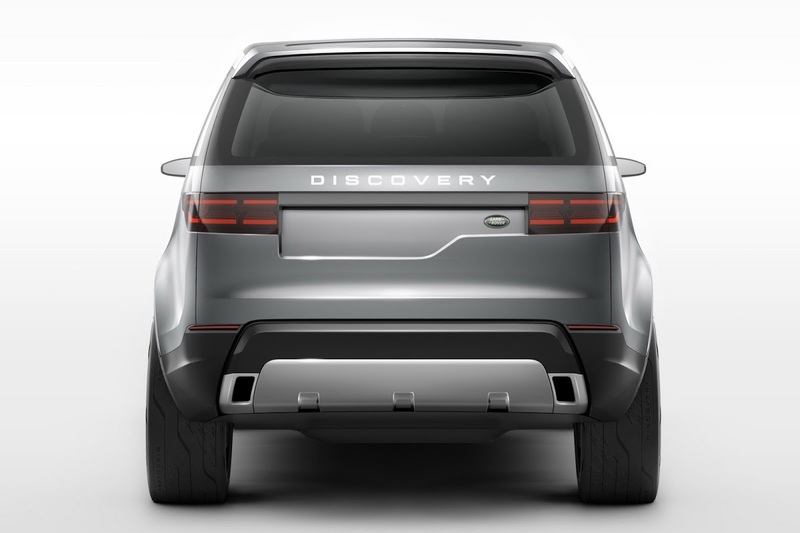 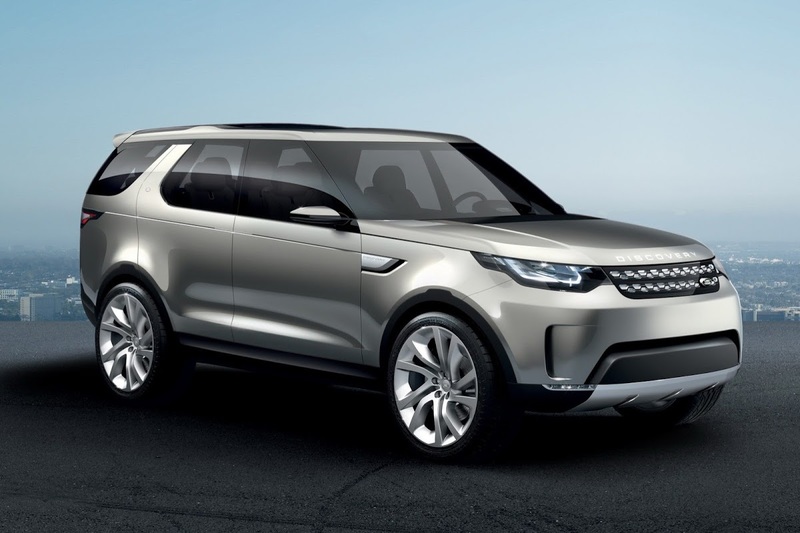 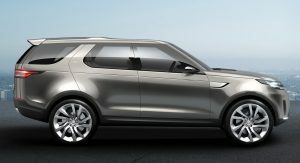 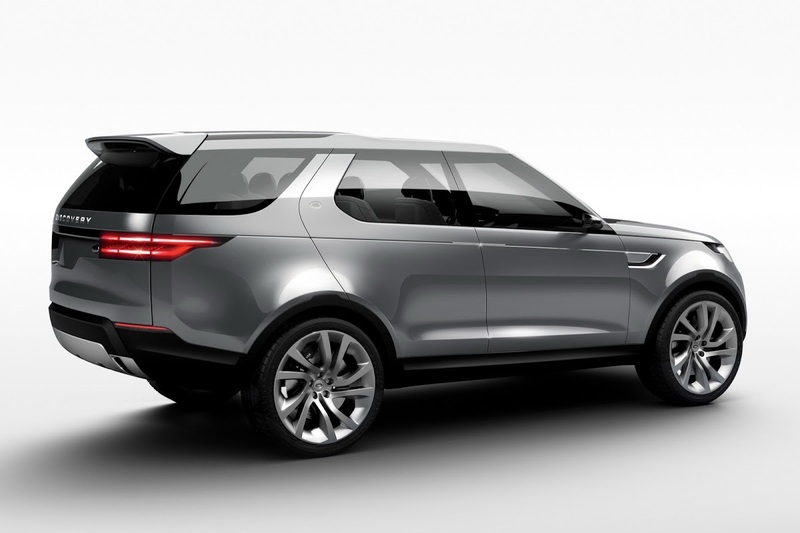 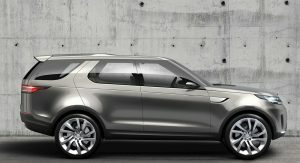 The Discovery Vision discards the traditional B-Column gaining suicide-style rear doors, but we don’t know if Land Rover plans to use this concept on any of the production models of the series. 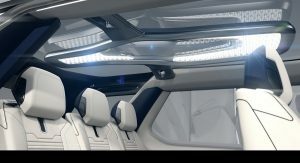 The study employs several new technological features such as the Transparent Bonnet virtual imaging concept that projects images sourced from underbody and front-end cameras on the onto the windscreen, so that it appears as if the vehicle’s bonnet is transparent, providing full visibility of what is underneath and in front of the car. 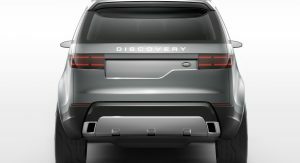 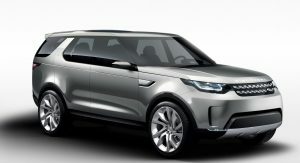 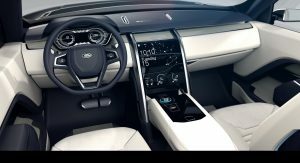 The only thing Land Rover mentioned about the concept’s powertrain is the next-generation Terrain Response systems that utilizes a variety of intelligent HMI and capability technologies, including infrared lasers emitted from the front fog-lamps to warn the driver and calibrate the car.